Please fill out registration form completely! 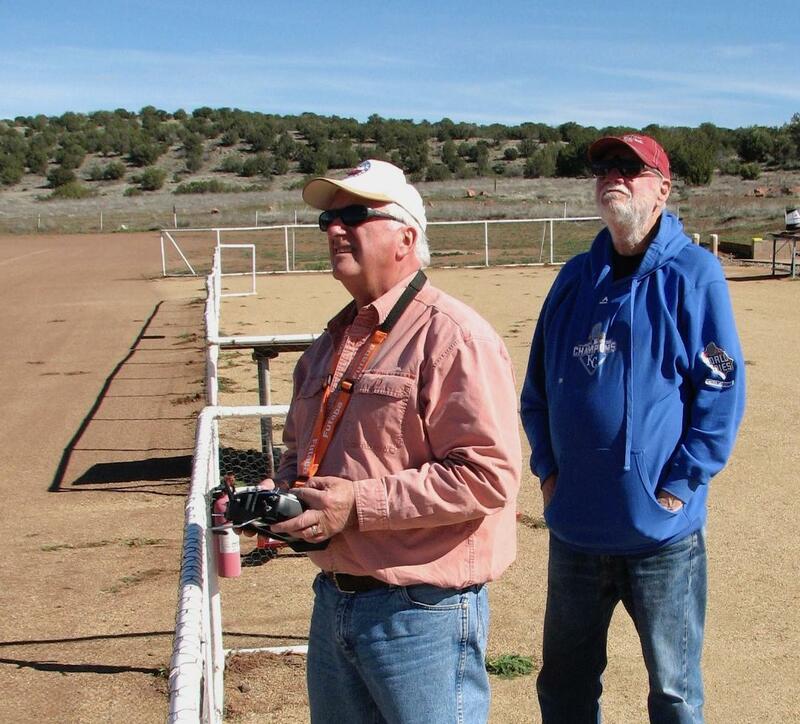 Our flying field is located between Sedona and Cottonwood AZ. We fly all forms of radio-controlled aircraft. It is open to club and AMA members every day, weather permitting. We welcome spectators, guests and anyone interested in model aviation. Our members happily share their time and expertise to help beginning pilots become safe and confident RC flyers.